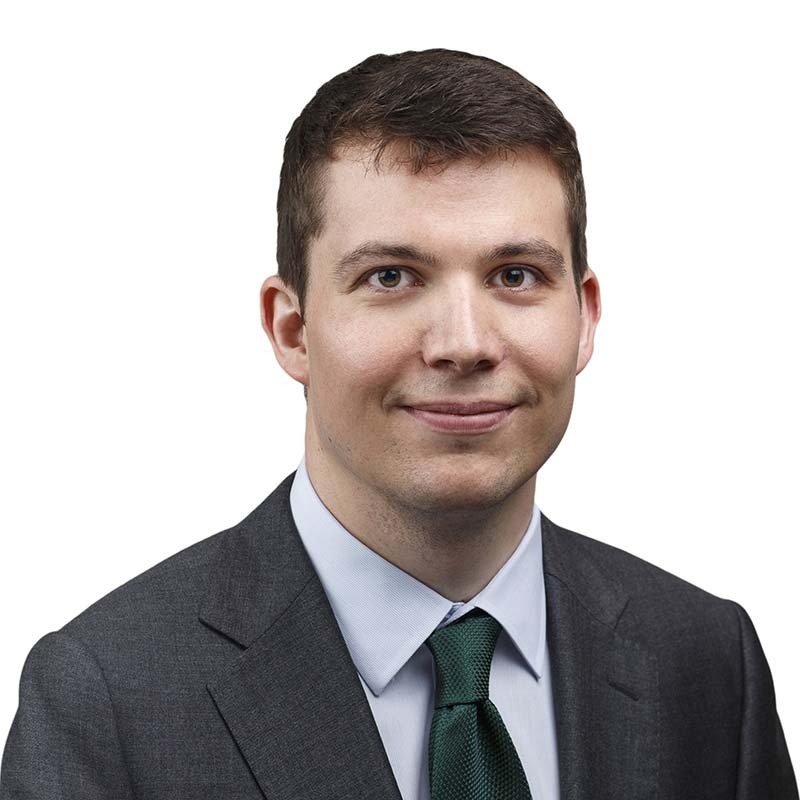 Alex Camenzind is an associate in Gowling WLG's Ottawa office, practicing in the Intellectual Property Litigation Group. Alex assists clients with protecting and enforcing their intellectual property rights, with a focus on patents and trademarks. He also assists clients with navigating the regulatory requirements of Health Canada and other regulatory agencies pertaining to their patent portfolio. Prior to law school, Alex worked as a research technician for the University of Victoria. He worked with mass spectrometry for protein characterization and quantitation, and focused on assay development for human clinical diagnostics. This involved a variety of local research projects, analyzing samples for other university researchers, and projects for industry. Alex was also a presenter at various conferences on this topic and has authored several papers on clinical biomarker detection.